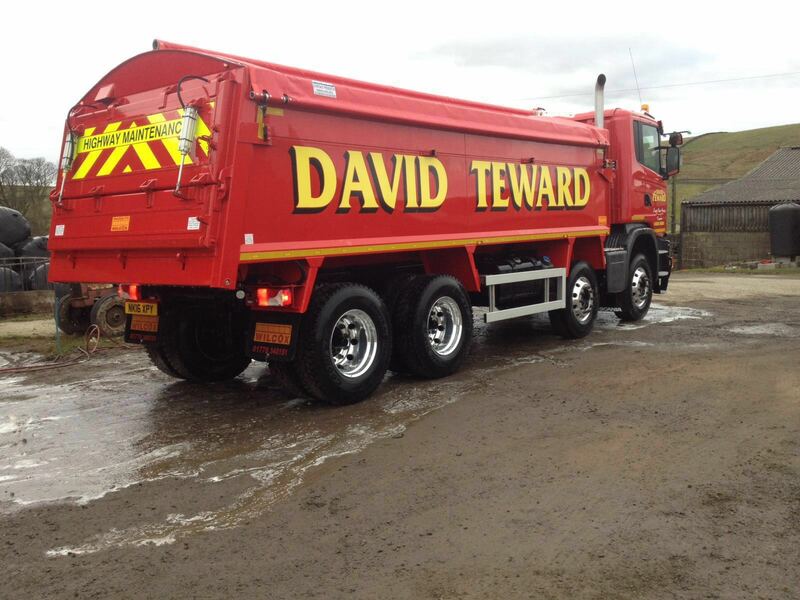 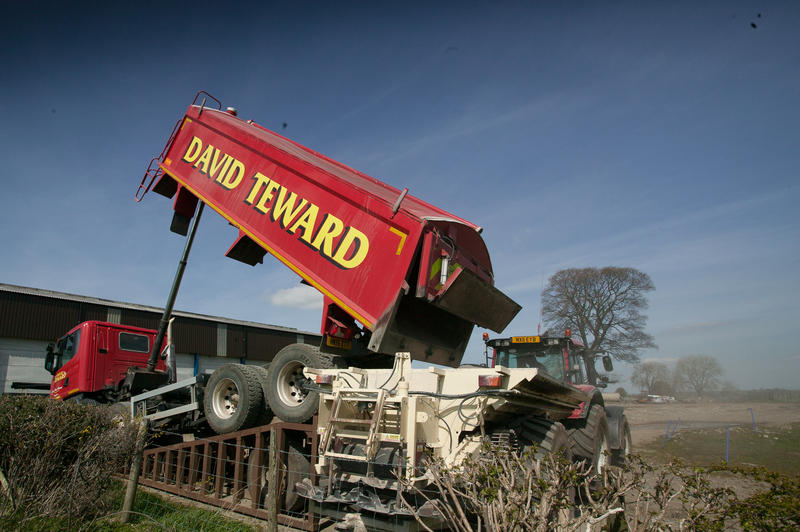 We supply specialist services to agriculture across the North of England. 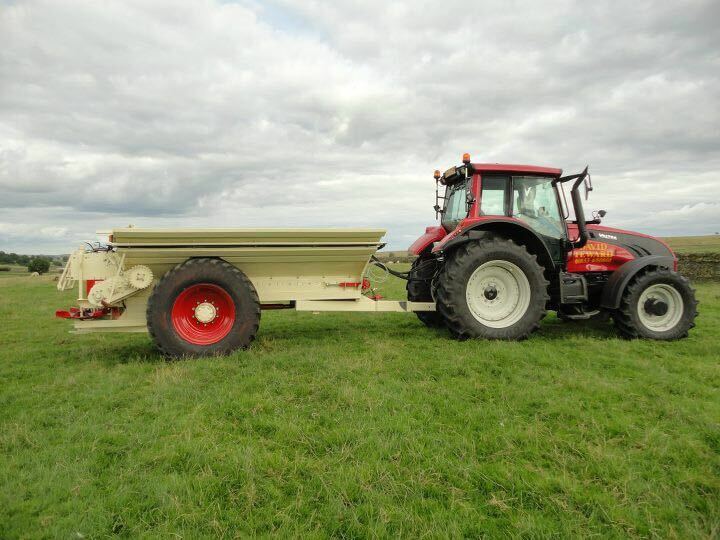 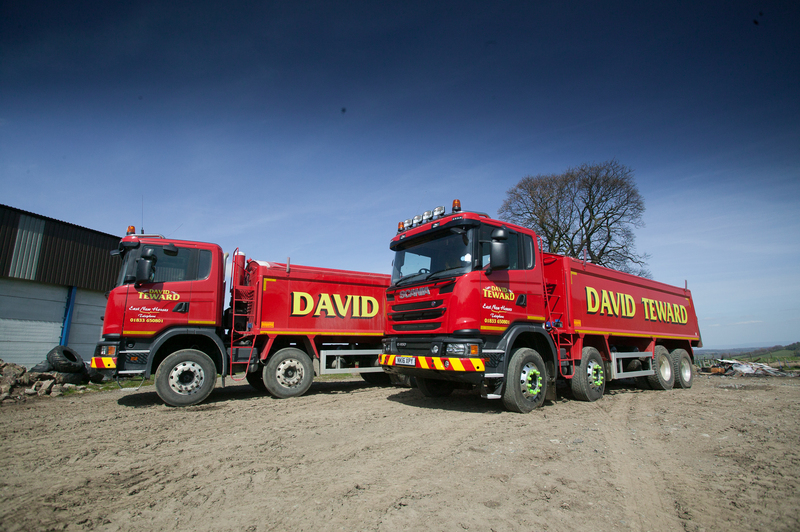 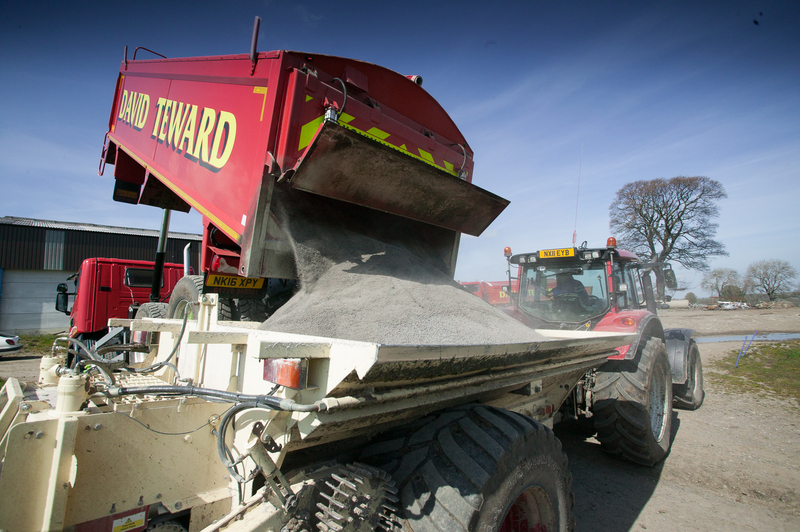 Specialist Lime Spreading, Fertiliser Spreading, aggregate, sand and stone suppliers to farming and agriculture businesses. 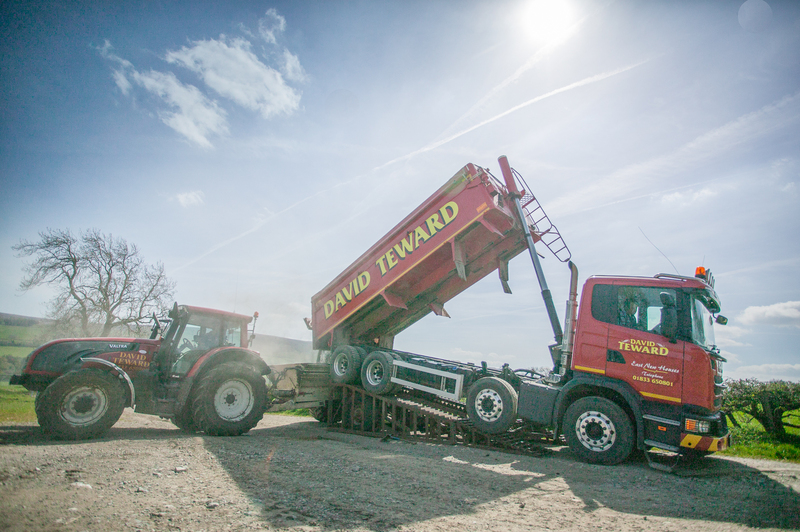 GPS positioning ensures accurate application whilst minimising waste.